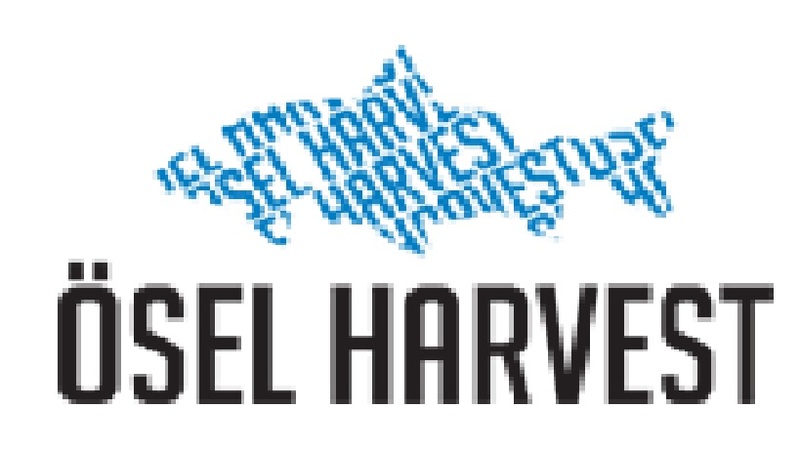 Ösel Harvest OÜ is a fish farming company based on Estonian finance and human capital. It’s goal is to offer a fresh and high-quality fish to Estonian and neighbouring nations. The company started to deal with aquaculture in 2003, when we set up a pond system to 6 ha land unit for a crayfish farming. We changed our aquaculture in 2008 by entering to the fish farm sector, and for that, we built an economical larval house, which is based on the recirculating aquaculture system (RAS). Operating the larval house and learning about the new fish farming technology encouraged us to make a €3 million invest to our main farm in 2011. As a result of this, we have built a modern fish farm complex to Pihtla, Saaremaa, where we grow everything from hard roes to commercial fish. 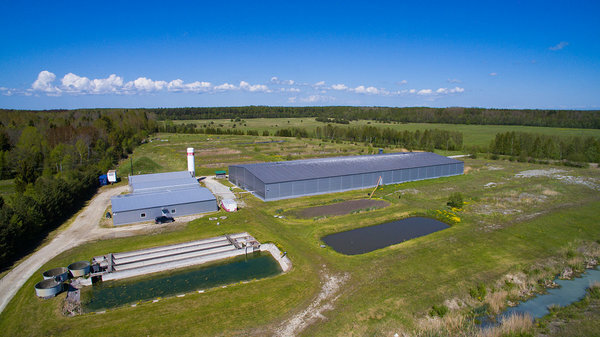 Our goal is to become the biggest commercial fish farm in Estonian. All the process takes place inside the building and it is based on groundwater, which allows us to control all the inputs in order to avoid biological risks. 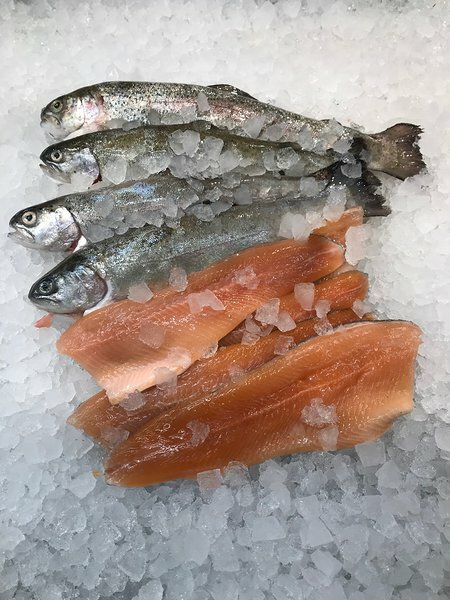 Ösel Harvest OÜ is a member of Fishbreeders’ Partnership Ecofarm TO and all our market goes through Ecofarm TO. Detailed info can be found at www.ecofarm.ee. 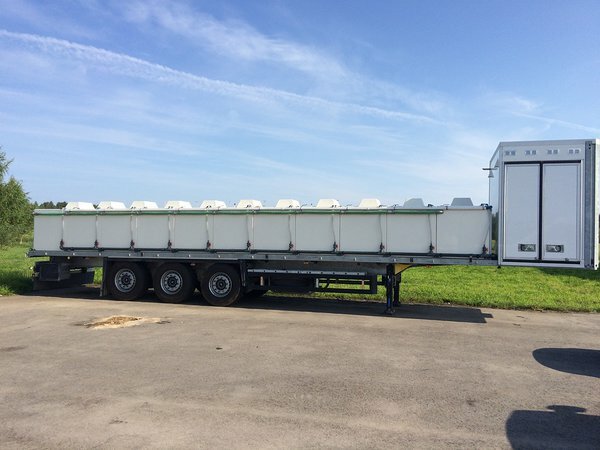 Ösel Harvest OÜ also offers stocking material to other fish farms. Our client base is growing every year.